I was astonished to find out that sugar can make a person age faster. 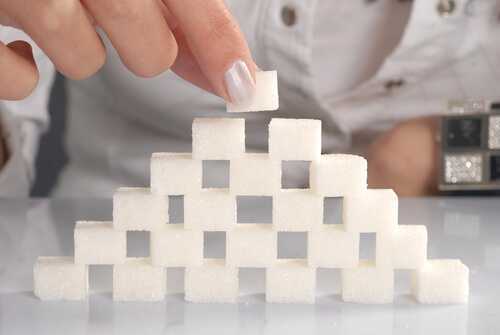 The thing is, sugar can disrupt the hormones as well as encourage free radicals that are responsible for aging, illness, and destruction of the DNA. 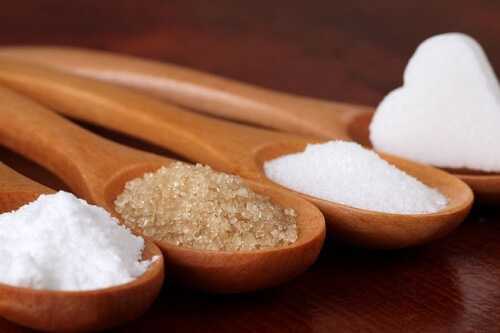 Give up sugar today to look a bit younger tomorrow.